Dr. Dennis E. Donald, D.D.S. is a native of Lake Charles. He graduated with a Bachelor of Science deg.ree in 1973 and obtained his D.D.S. from the LSU School of Dentistry in 1977. 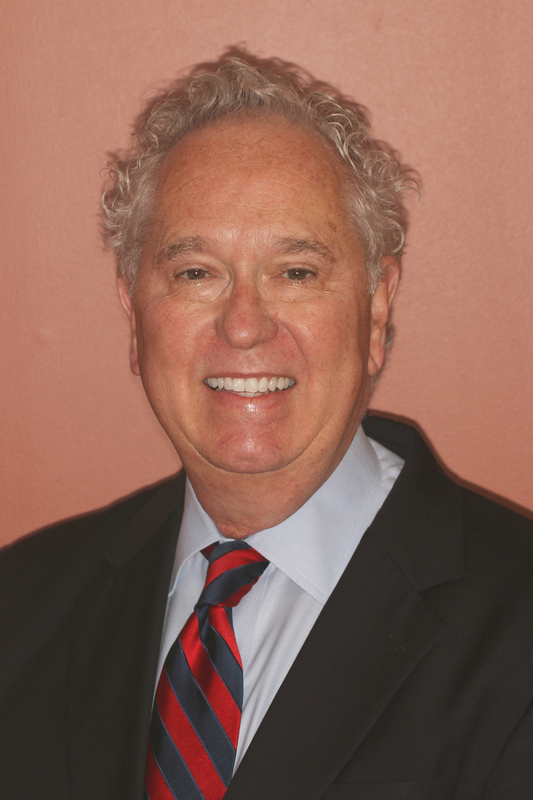 Dr. Donald began his private practice that same year in Lake Charles. Dr. Donald is a past president of the Calcasieu Parish Dental Society, as well as the Southwest Louisiana Dental Association. He served for 15 years on the Louisiana State Board of Dental Examiners and during that time served as president three times. He is a member of the American Dental Association as well as the Louisiana Dental Association and currently serves as Chairman of the Council on Dental Education. He is a fellow of the International College of Dentists. On a local level Dr. Donald is a past president of several organizations including the McNeese Alumni Association, the Parent-Teacher Association at Our Lady Queen of Heaven School, as well as the St. Louis Catholic High School Athletic Association. He has also served as a board member of the Chamber/Southwest Louisiana. He is the father of three sons – David, Adam, and Mark. He recently married Mary Kimball Stokes and gained two step-daughters, Allison and Taylor. Dr. Matthew D. George, D.D.S. is also a native of Lake Charles. He graduated from Barbe High School in 2004 and earned a Bachelor of Science degree from LSU in 2008. After spending over 2 years working as a dental assistant at Barksdale Dentistry in Baton Rouge, Dr. George attended the LSU School of Dentistry and graduated in 2014. Upon graduation Dr. George received several honors. 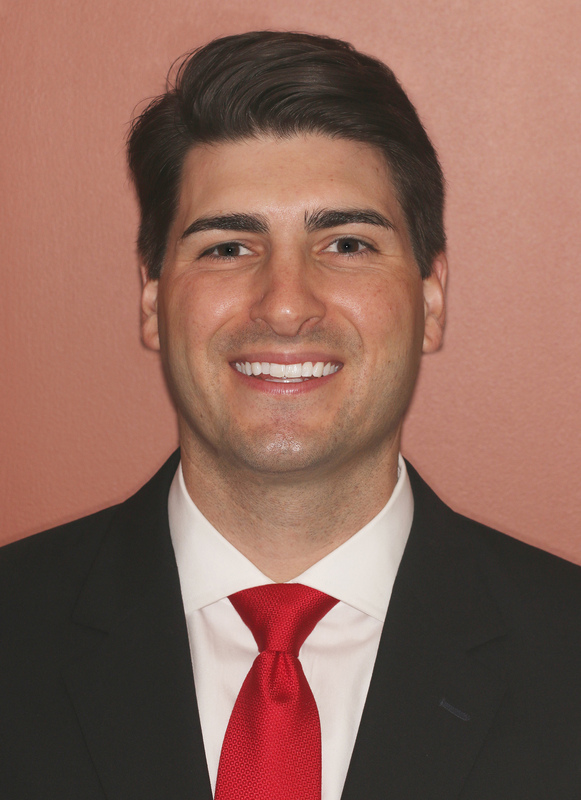 He was named the most promising general dentist in the 2014 class by the Louisiana Academy of General Dentistry. He was also awarded a scholarship to continue his education at The Pankey Institute for advanced dental education. Dr. George married his wife, Caitlin, in April 2014. He spent his first year practicing as an associate dentist at Barksdale Dentistry and at nursing homes statewide for Fleur de Lis Mobile Dental. In July 2015 Dr. George and Caitlin moved home to start practicing with Dr. Donald in Lake Charles. In November 2016 they had their first child, Benjamin Thomas George. Dr. George is the 2017-2018 Secretary/Treasurer of the Southwest District Dental Association, a component of the Louisiana Dental Association. He is also the President of the Calcasieu Parish Dental Society. Other organizations Dr. George is associated with include: American Dental Association, Academy of General Dentistry, and the American Academy of Cosmetic Dentistry. Since graduating from dental school, Dr. George has stayed active in continuing education. He has completed continuing education courses in Oral Sedation, Adhesive Dentistry, Implant Dentistry, Periodontics and Systemic Health, and Photography. He is also a recent Pankey Institute Alum. Outside of the office Dr. George enjoys hunting, fishing, exercising, LSU Athletics, and spending time with family and friends. He and his family are members of St. Michael's & All Angels Episcopal Church.